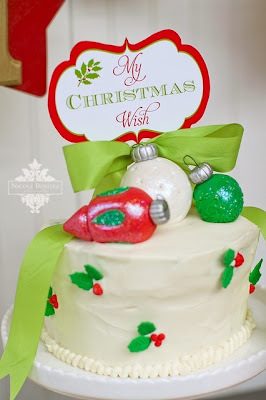 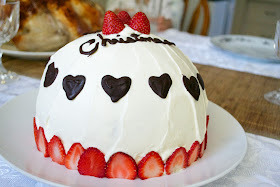 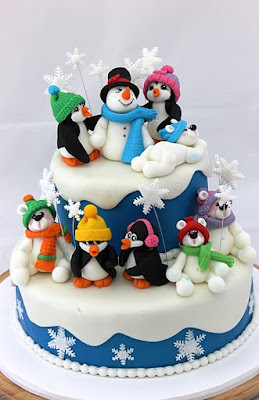 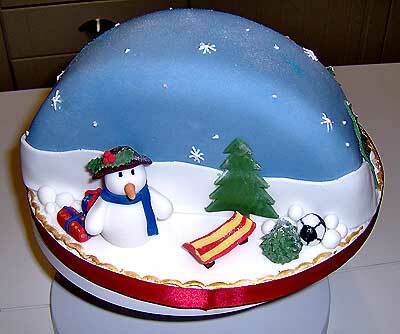 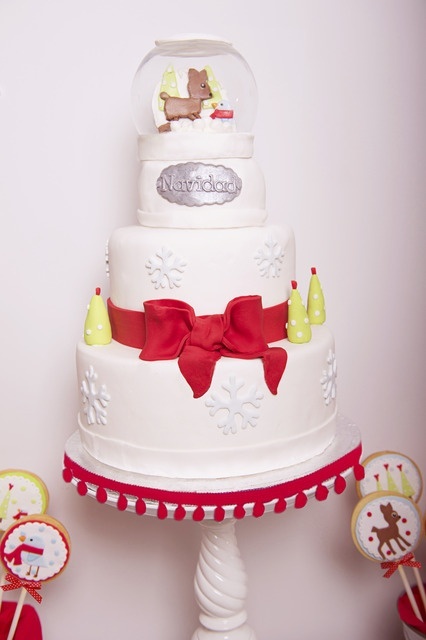 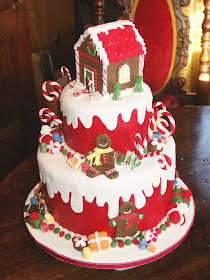 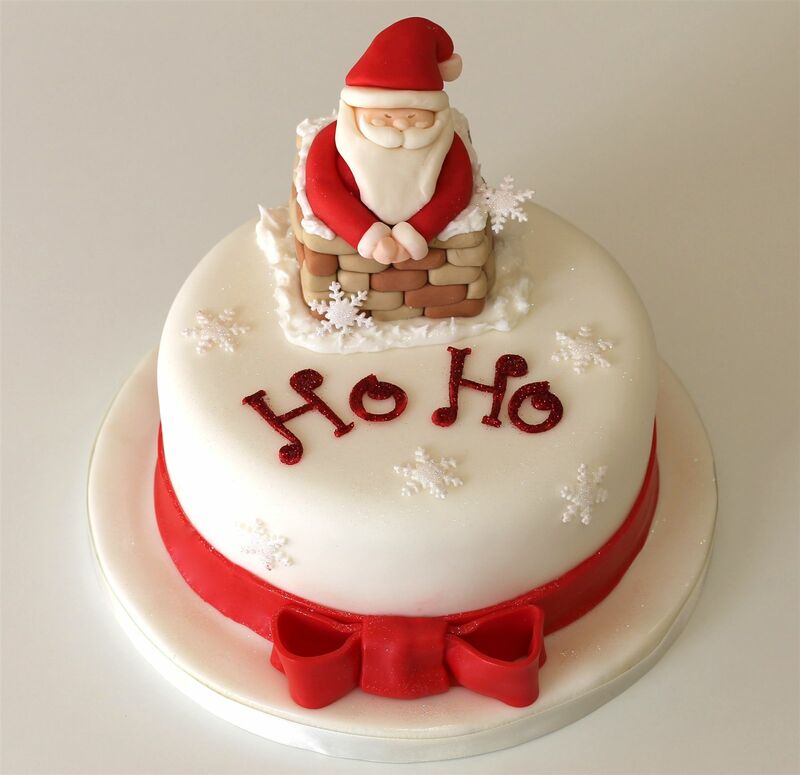 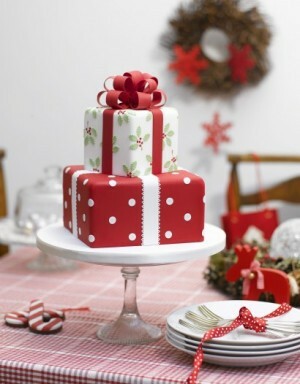 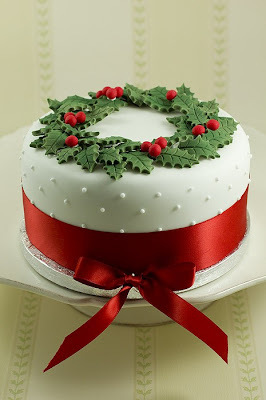 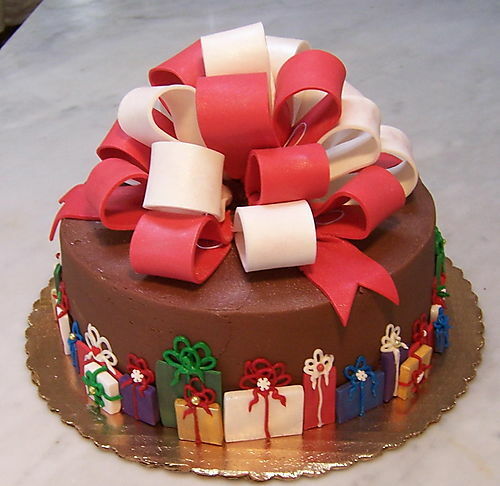 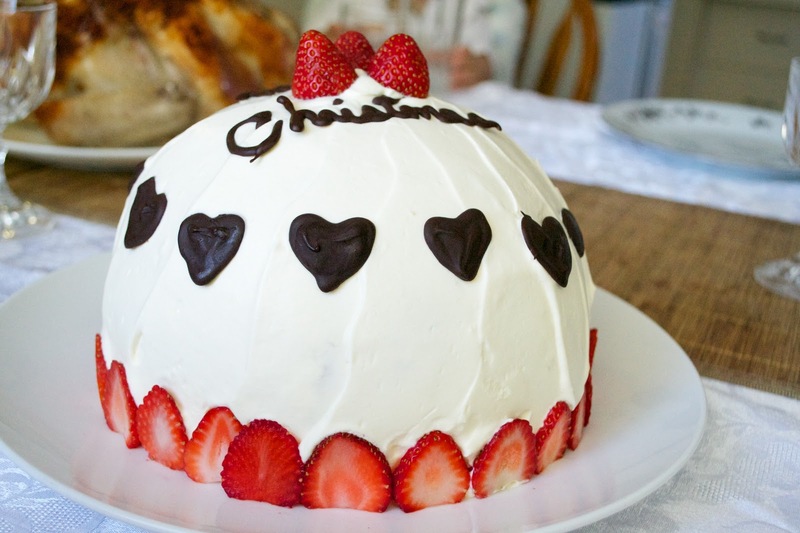 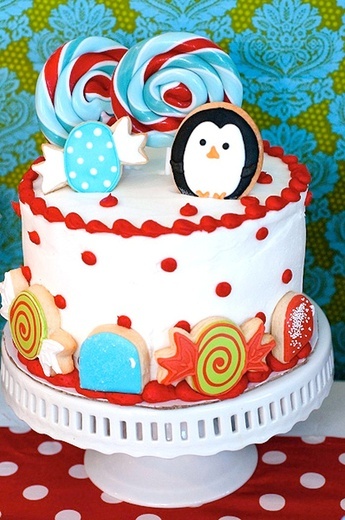 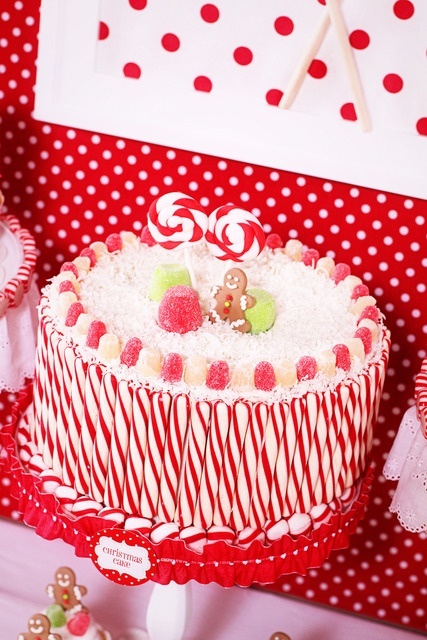 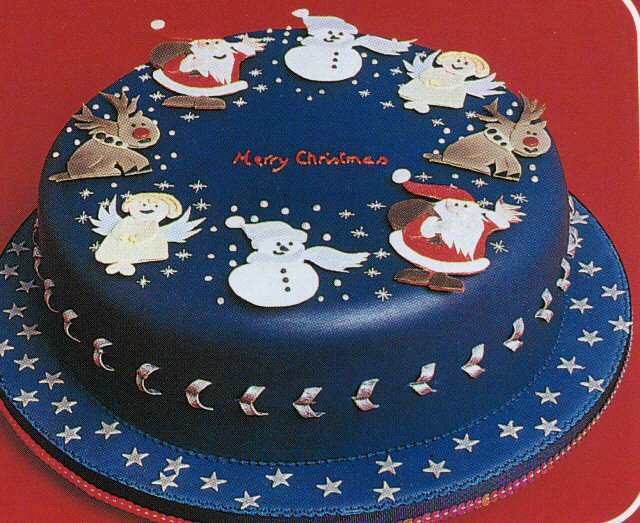 Baking is a very popular thing special during the Holidays, why not make a beautiful Christmas cake? Hope you like them. 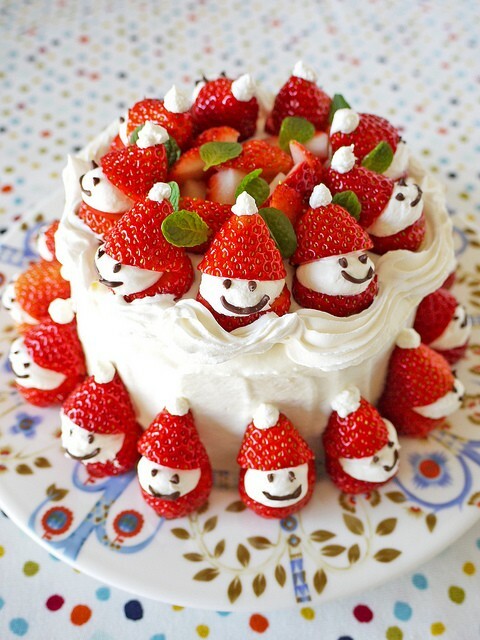 Which one would you do?